Every year, The Economist releases a list of the top ten most liveable cities in the world. This information is based on stability, health care, culture and environment, education and organisation. Vancouver is only 126 years old. after Los Angeles and New York City. 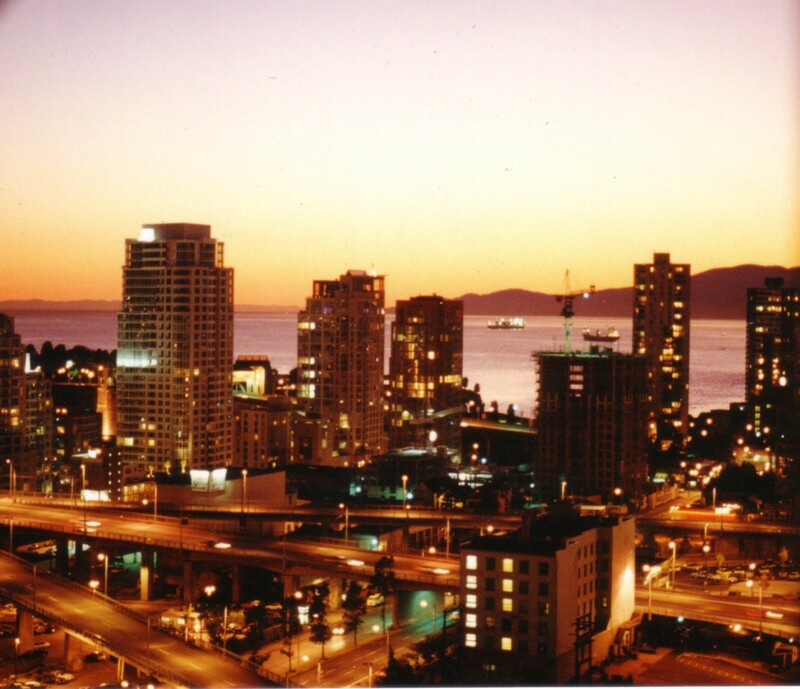 A resident of Vancouver is called a Vancouverite. You can ski, golf, bike, sail and kayak in Vancouver – all on the same day! Sydney is the oldest as well as the largest city, in terms of population, in Australia. A resident of Sydney is known as a "Sydneysider". The main languages spoken in Sydney are English, Chinese and Arabic. Sydney was officially founded as a city in the year 1842. Perth, the capital city of Western Australia, is the most isolated capital city in the world. 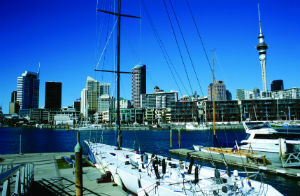 Perth is the sunniest capital city in the world, with an average 8 hours per day of sunshine, 365 days per year. Perth is closer to Jakarta (3007km), the capital city of Indonesia, than Australia's own capital city of Canberra. Perth was nominated by the original American astronauts as the 'City of Lights' - standing out as the bright spot on planet Earth! The Sky Tower located in Auckland is the tallest free standing structure in the entire Southern Hemisphere. Wellington, the Capital City of New Zealand, is the southernmost capital city in the world. Auckland is the largest Polynesian City in the world. How many of these fun facts did you know? Have you ever visited one of these cities? If so, we'd love to hear about your adventures there! Kaplan offre oltre 40 scuole di inglese nel mondo, dalla famosa scuola Kaplan di NYC al 63esimo piano dell'Empire State Building, alle fantastiche scuole sulla spiagge di Los Angeles. Leggi di più sulle nostre destinazioni. Ricevi le ultime notizie e i tuoi articoli di viaggio preferiti direttamente nella tua casella postale. Con oltre 40 scuole di inglese in oltre 8 Paesi 8 Paesi anglofani, Kaplan offre corsi di inglese a studenti dai 12 anni di età fino ad età adulta. Lo scorso anno, oltre 70,000 studenti hanno studiato con noi. Il 96% ci raccomanderebbe ad un amico.